A new saloon designed during the Ford ownership of the company, taking the best of the previous model with a return to curvaceous styling and a new assembly line. With the Ford takeover of the company, money and a new approach to building quality saloons. 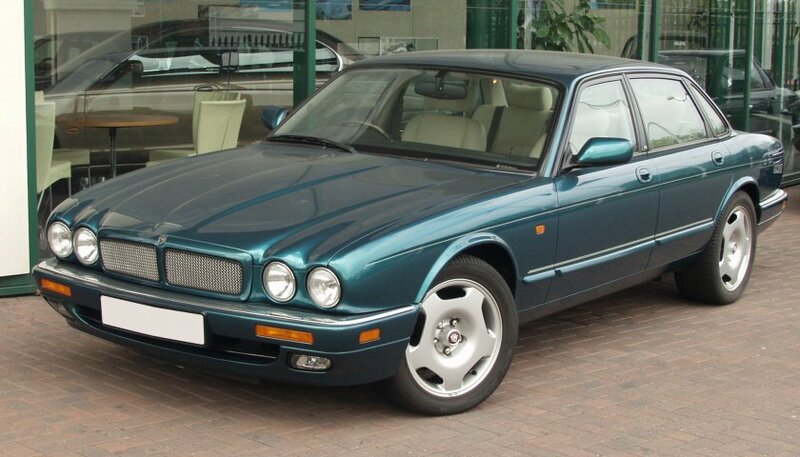 the 1995 model year XJ models (coded X-300) used the basic floorpan and inner structure of the previous model. 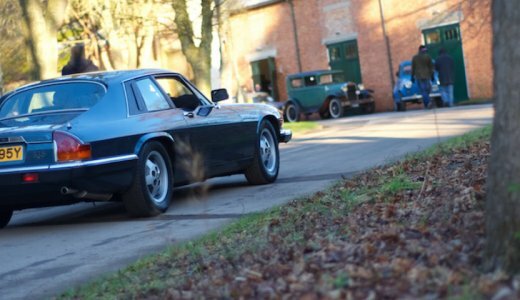 Body panels and fit and finish were much improved with new assembly methods and a return to curvaceous styling reminiscent of the old Series XJs of the 1970s and 1980s. 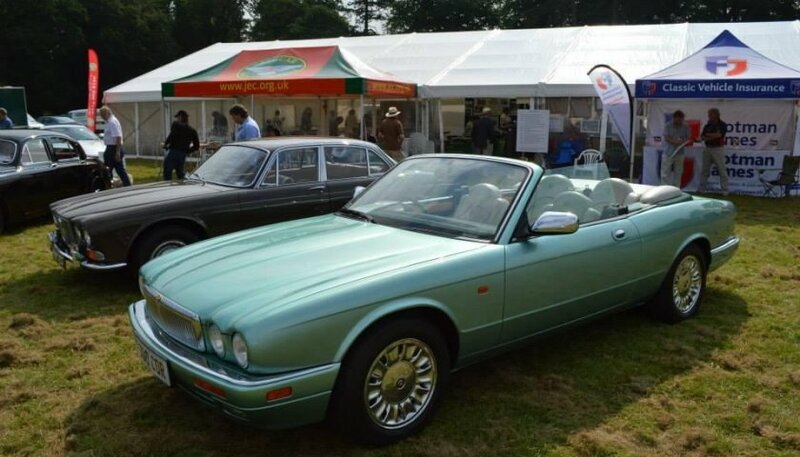 Internally finishes were improved, new seating and equipment levels were enhanced, and as well as the V12 6.0 litre engine, the XJ6s were fitted with the then new AJ-16 engines of 3.2 litre and 4.0 litre capacity with individual coil over ignition electrics. 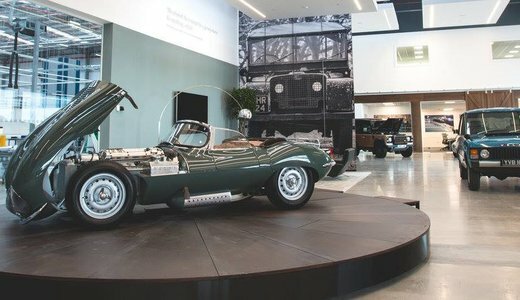 A comprehensive range of models was offered, from standard XJ6, Sport, Sovereign, Daimler and a new high performance XJR supercharged 6-cylinder saloon, the first production supercharged engine Jaguar had produced. 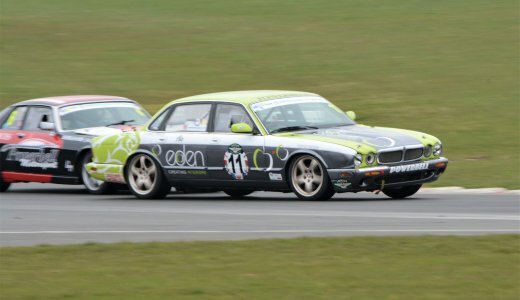 Each model had its unique styling features and more importantly suspension set-ups so that for example the XJ6 had a softer ride than the Sport, etc. 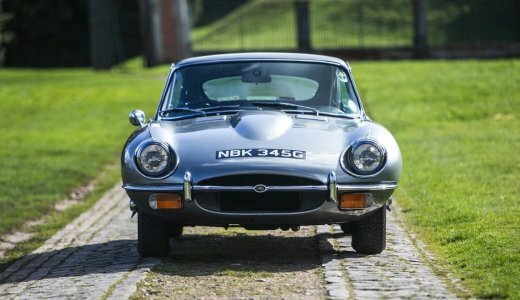 In 1996 long wheelbase models were offered, the company celebrated the centenary of the Daimler company by producing limited edition Daimler Century models, and a new Executive model was also produced to cater for a younger ‘executive’ market. 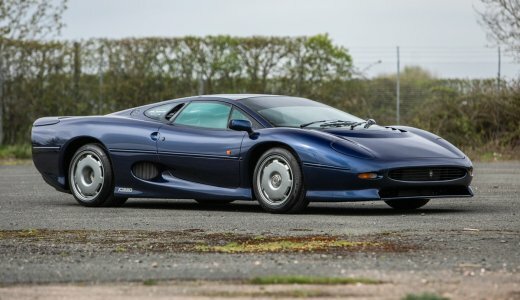 The X-300 had a limited production run with the V12 versions being deleted in 1997 when all V12 engine production finished and the 6-cylinder models later that year with the introduction of the new V8 engined cars.